To improve the quality of life of people living with OI in Ghana through education, awareness creation, treatments and Mutual support. To help people understand,respect,accept and improve the quality of life for people living with OI. To help solicit for adaptive aides and mobility equipment for people living with OI. Keri Masters – OI mother. Justina Yiadom-Boakye is a Ghanaian who hails from the central region of Ghana. She is married with two kids. Justina is a mother to an Osteogensis imperfecta (OI) child here in Ghana and has a lot of experience in the care for individuals with such conditions. Due to the complexity of this condition, Justina took it upon her self to try and bring awareness of this condition and also to educate the public about it care and treatment thus the birth of her foundation Osteogensis imperfecta foundation Ghana. It is her dream that the Ghanaian society will become informed and educated about the condition and also accept, respect and help people with such condition to have a quality life to live as their right but not as a prevailage. MRS Nicole Ama Abraham has worked for 24 years as a regional development practitioner. 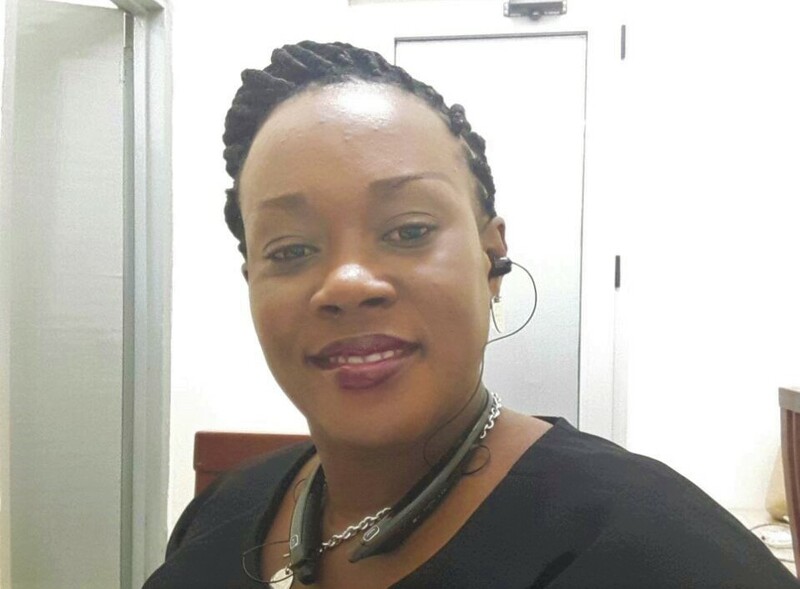 She is currently heads the tourism Development Department of the central region Development commission (CEDECOM) and is a member of the management team. Mrs. Abraham is married with four children. She is a member of the Advisory Board of our Lady of Apostles (OLA) Catholic Church, Cape Coast. Professor Amonoo-Kuofi is a graduate of the University of Ghana Medical School, Ghana and the Royal Free Hospital School of Medicine, London. 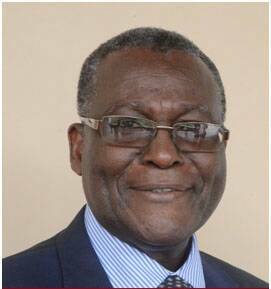 He also holds a diploma in Theology from the Assemblies of God Theological Seminary, Ghana. He is the Provost of the College of Health and Allied Sciences, University of Cape Coast and a Pastor at Calvary Charismatic Centre (CCC), Cape Coast, Ghana. He is married with three children. Professor Harold S. Amonoo-Kuofi is an experienced and highly motivated Clinician and Medical Educator who is enthusiastic about new challenges and opportunities. He has over forty years working experience in healthcare delivery and medical education, having worked in institutions in Europe, the Middle East and various countries in Africa. He is a strategic thinker, an excellent communicator and people manager. Over the past 15 years, he has dedicated his efforts towards programme management specific to health care and medical education. He was appointed as the founding Dean of the, now highly acclaimed, School of Medical Sciences of the University of Cape Coast. Subsequently, he also played a leading role in the establishment of the School of Allied Health Sciences at the University of Cape Coast. Based on his outstanding advocacy and resource mobilisation skills, Professor Amonoo-Kuofi was appointed Provost of the College of Health and Allied Sciences when the University of Cape Coast adopted the Collegiate System in 2014. 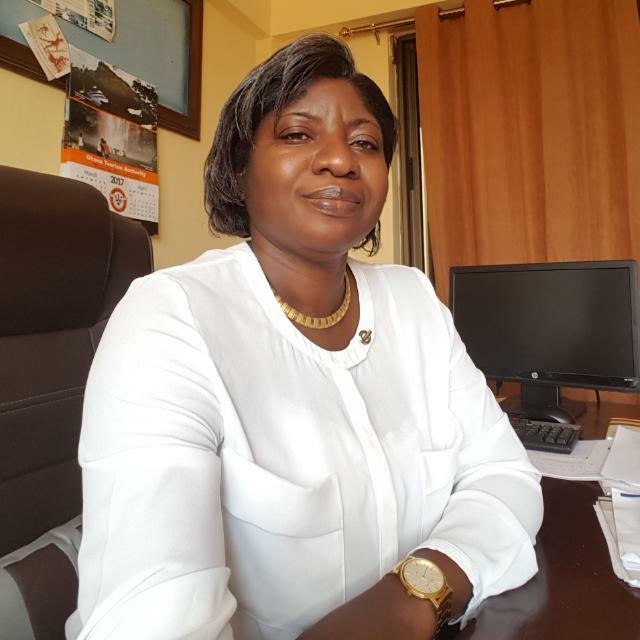 As a scientist, Professor Amonoo-Kuofi has carried out research in the areas of surgical anatomy, genetics, epidemiology, social and behavioural research as well as curriculum development. He has extensive experience in implementing services and research in medicine and the related medical sciences. He currently serves on many committees including Educational Committee of the Medical and Dental Council (Ghana), ECOWAS Regional Council for Medical Education, and the West African Health Research Network (WAHRNET).